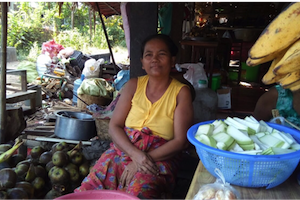 Research Description: A financial diaries study with women micro-entrepreneurs in Myanmar conducted for BRAC and MFIL. The diaries will reveal what women micro-entrepreneurs’ current pain points and priorities are. Access the data portal here. Research Description: A research that would be publicly accessible to the entire financial and energy sectors. The surveys were designed in dialogue with interested actors. FEDU data are the go-to reference for those active on the ground.Access the data portal here. 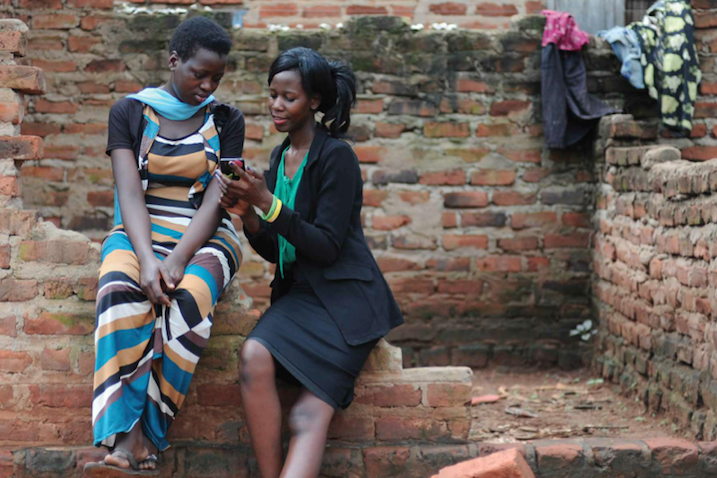 Research Description: The MasterCard Foundation invited L-IFT to conduct an in-depth research into youth livelihoods. This Youth Livelihoods Diaries combined research into youth’s ways of getting a job, starting a business, their activity in agriculture and their financial behaviour.. Access the data portal here. 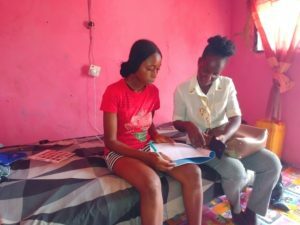 Research Description: A Scale2Save is a project implemented by World Savings and Retail Banking Institute in partnership with the MasterCard Foundation.Nigeria, Senegal and Morocco. Access the data portal here.